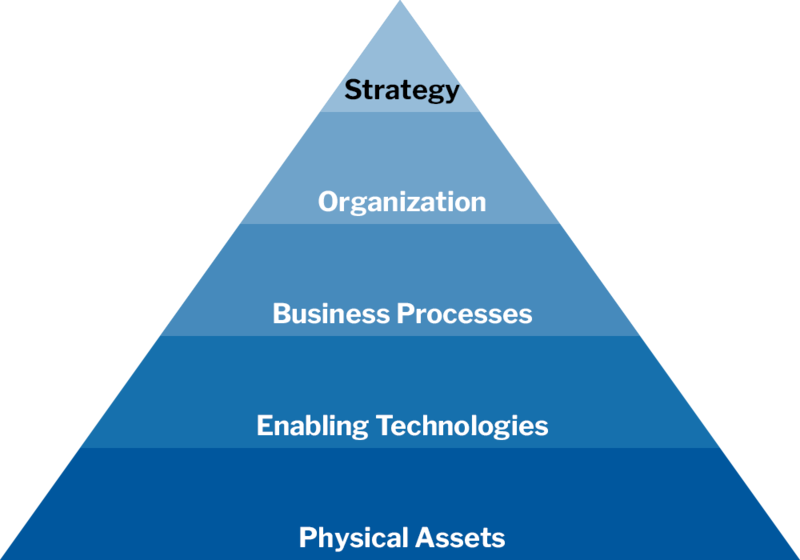 Management Operating Systems (MOS) orchestrate and manage workflow throughout your organization. 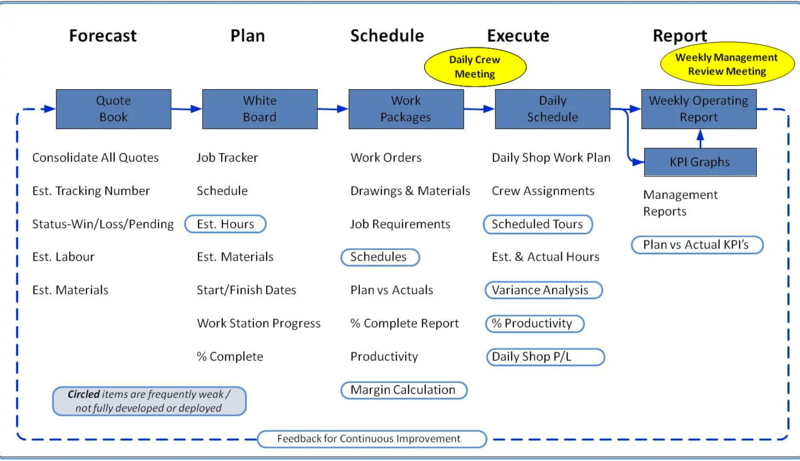 Businesses typically forecast, plan, schedule, execute work; and then report on work completed. The MOS provides a logical series of control points, through which Key Performance Indicators are identified and measured, enabling significant variances to be managed in a timely manner.